Woody Vasulka has been an early pioneer of video art. He moved to New York City from Europe in 1965. His video art was soon shown at the Whitney Museum. He was a co-founder of The Kitchen, a multi-use media theater in Greenwich Village, focusing on cultivating new-media art He was also a Guggenheim fellow. 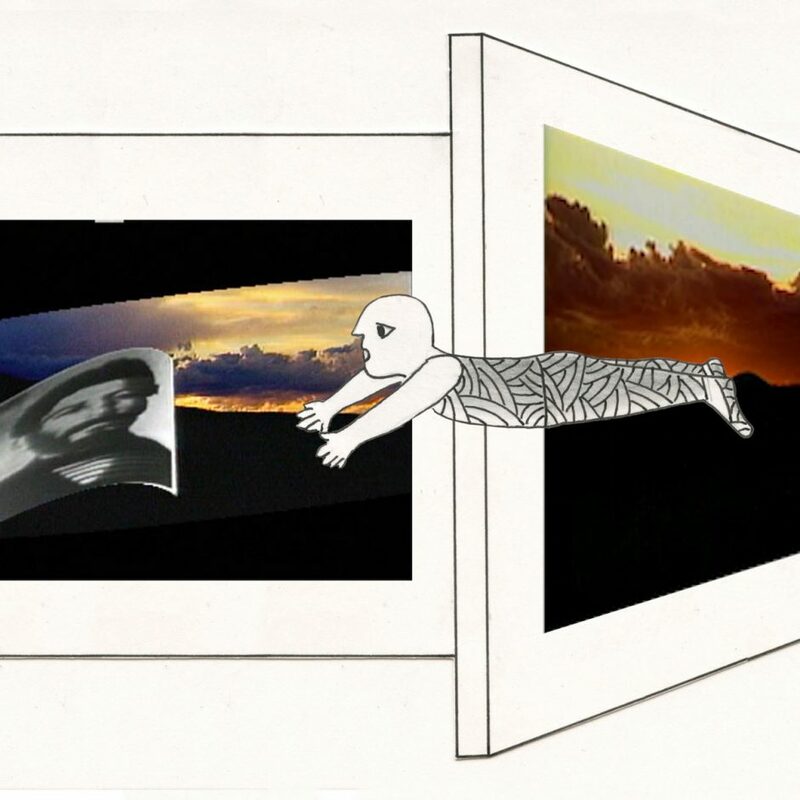 The Six Inch Gallery exhibits the work of contemporary artists on the walls of a hand drawn, online exhibition space, fusing the analog with the digital to create a unique experience. It is a virtual gallery, existing on the web and accessed on your computer, notebook, or smartphone. The gallery was conceived and drawn by Orlando Leibovitz and is a collaborative artwork among Orlando, the artists, and technologists. The Six Inch Gallery is a space for exploration, stimulation and discussion about contemporary art.